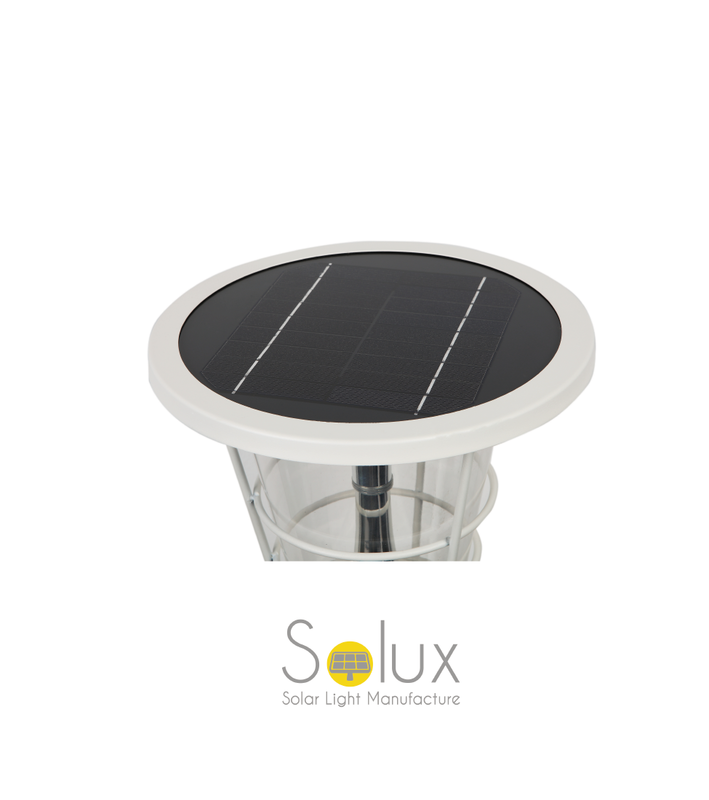 5 Years Warranty on the whole product, Lifetime up to 12 years. 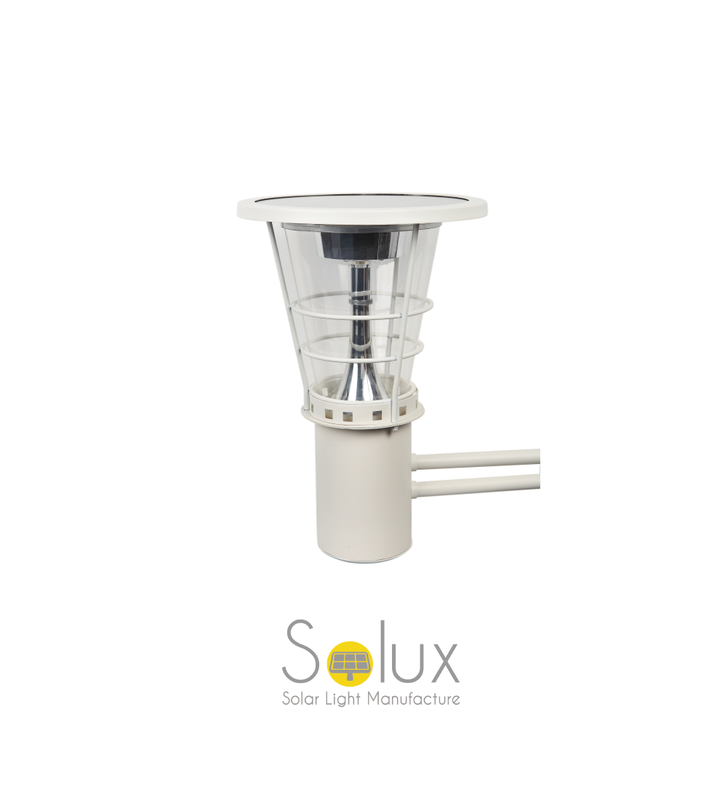 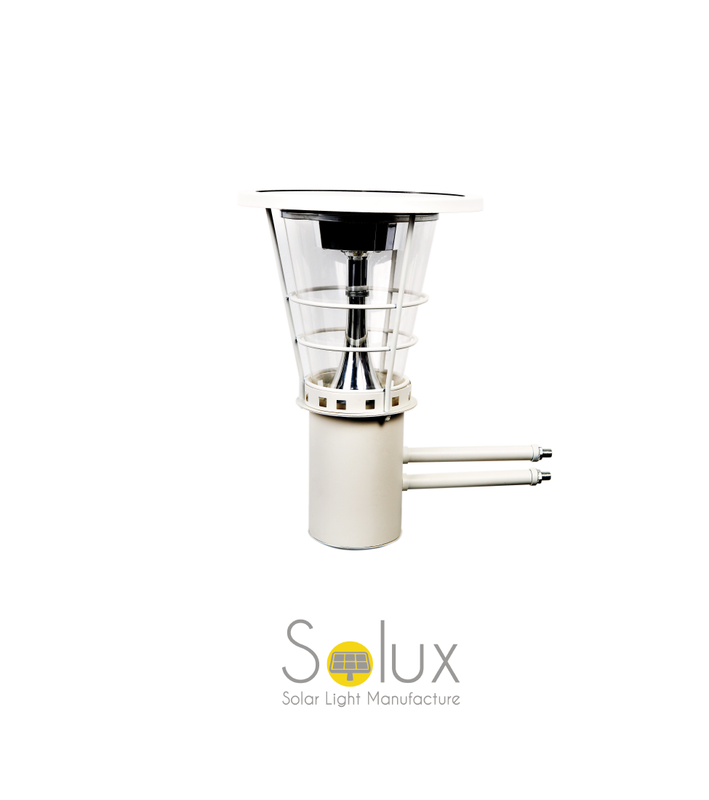 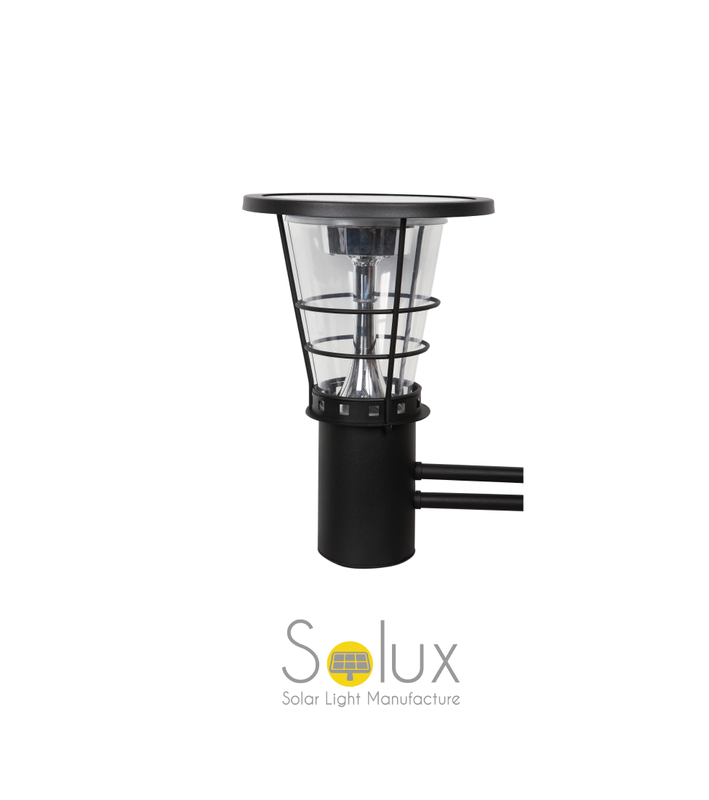 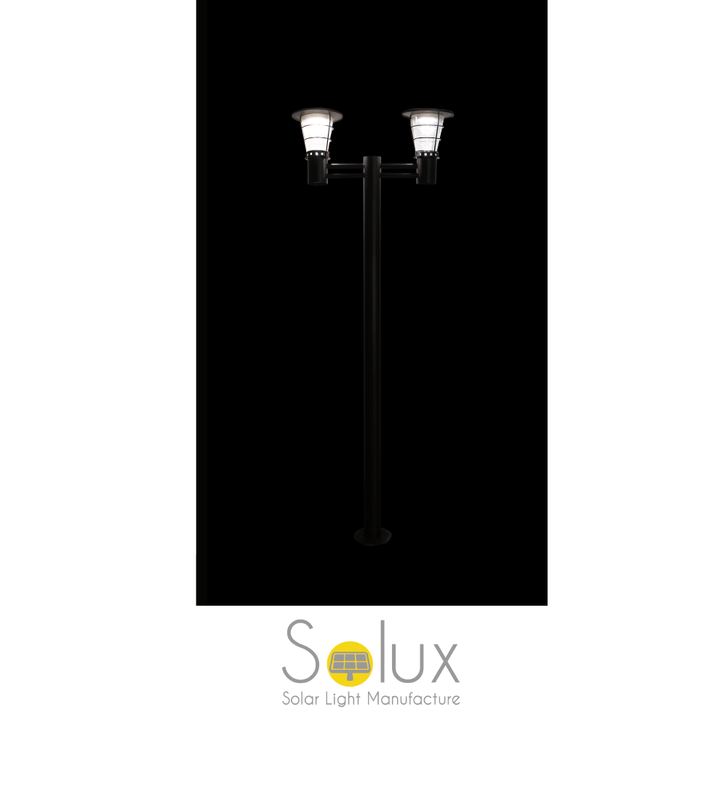 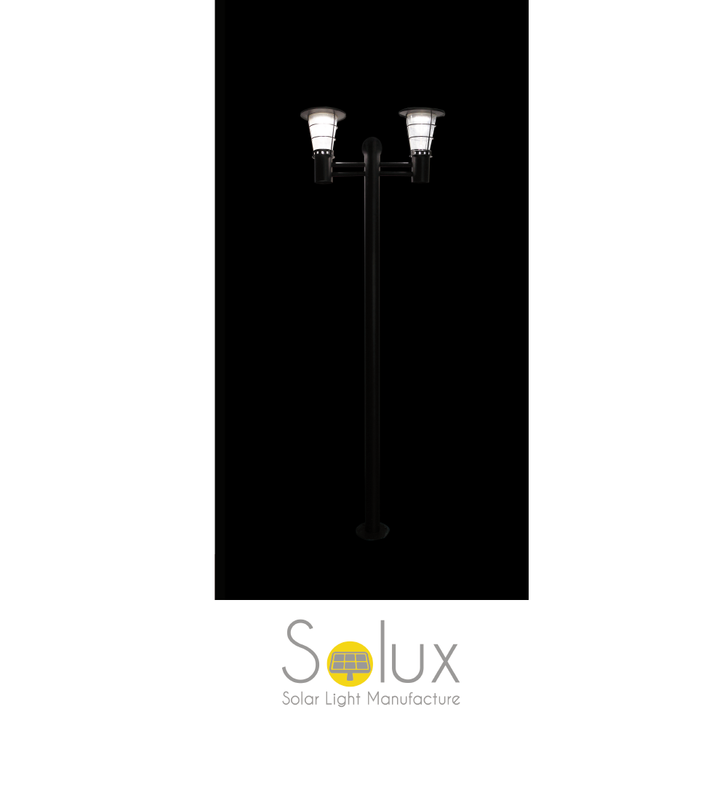 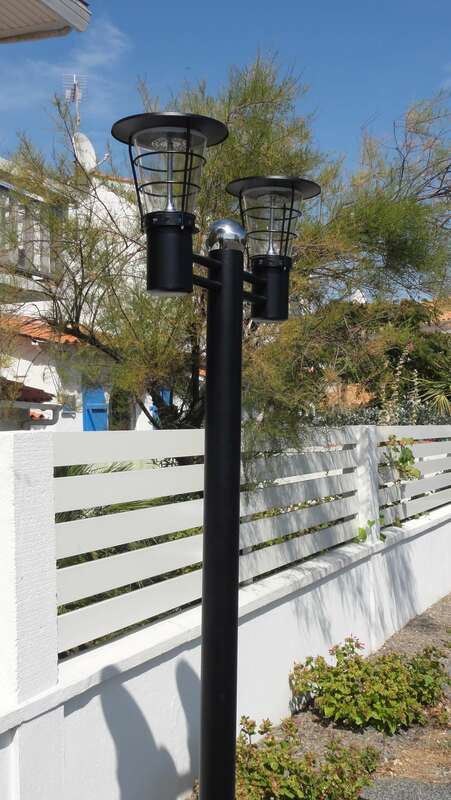 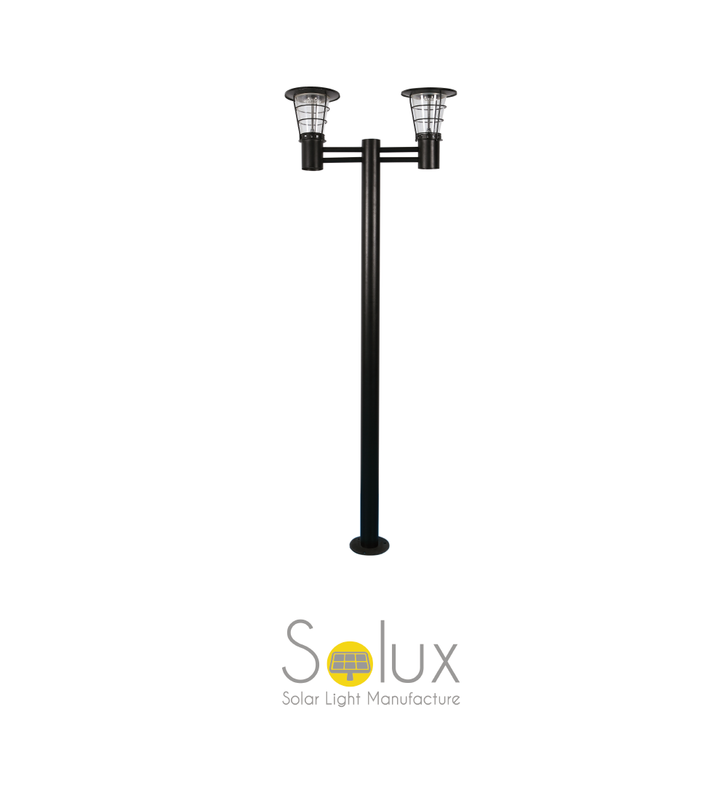 Between the solar LED lawn light and Solar LED street light, is the right intermediate choice. 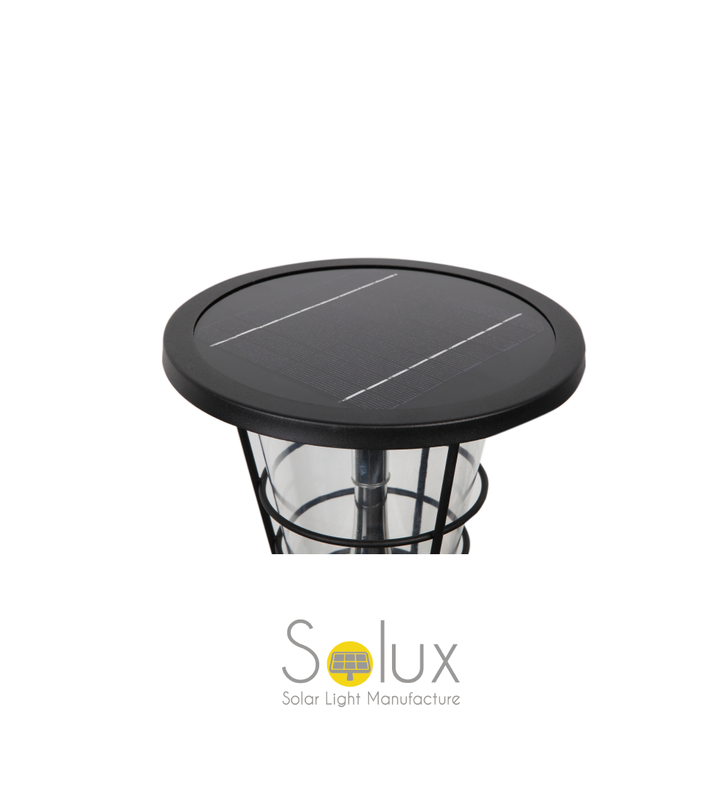 2*4.5Ah LITHIUM LIFEPO4 battery fast charging, working temperature -15° +65°, Lifetime up to 12 YEARS.